Project Silvia: Rear 5 Stud – Garage Dusty Exciting Car Team! 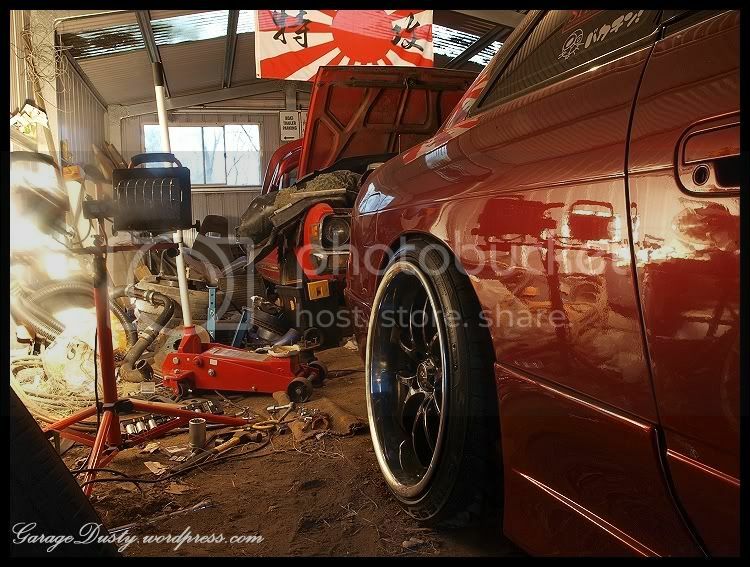 Will probably go a few mm lower, and will take a bit of camber out of it too. Also have to fix the toe in. But yeah, win. I absolutely love it.